The 24 lb. bond is for standard office printing needs and is the most cost-effective choice for high-volume printing applications. 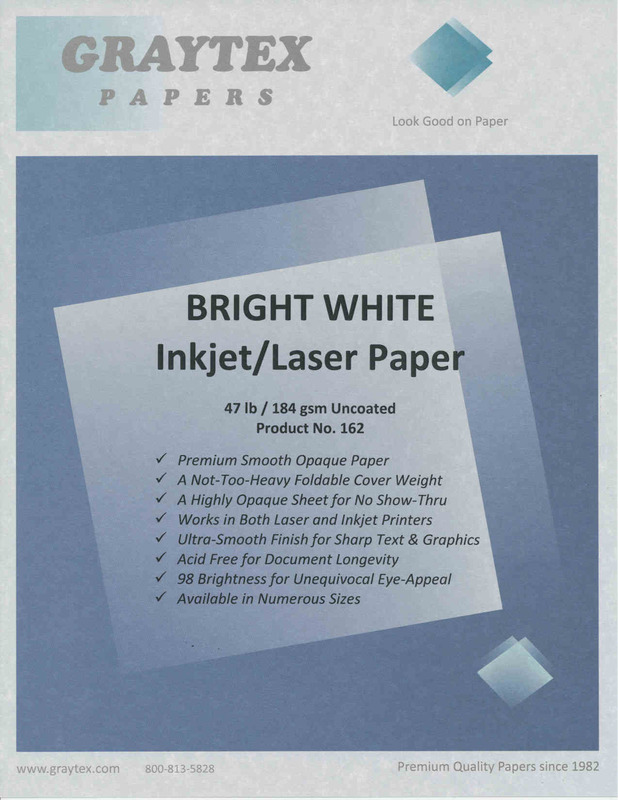 It is slightly heavier and more durable than basic copy paper giving it the added benefit of a more substantial feel.